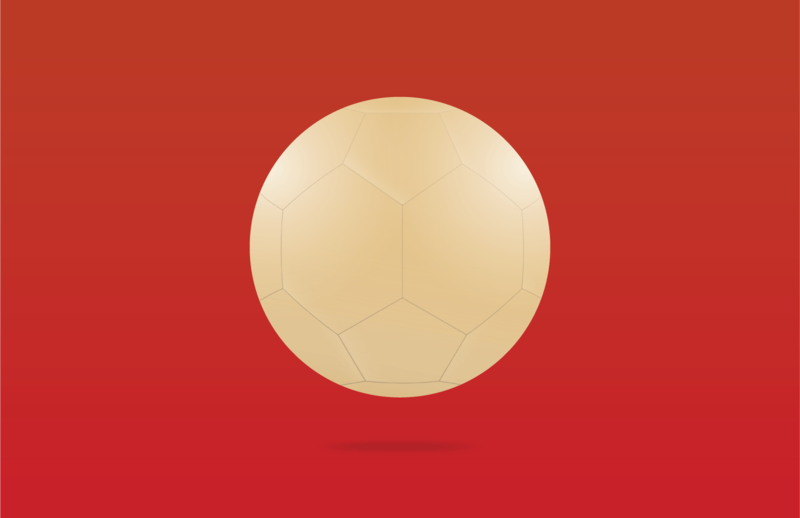 There’s only one thing on our minds this month: the World Cup. Sure, it’s Father’s Day as well but we’re pretty sure your old man will be down here anyway, along with everybody else. Our fridges are full, and our grills are stoked, so get yourself down here and get ready for kick off. With epic deals, huge fun, and live coverage of every single game, we’ve got more atmosphere than you can wave your home team’s flag at. 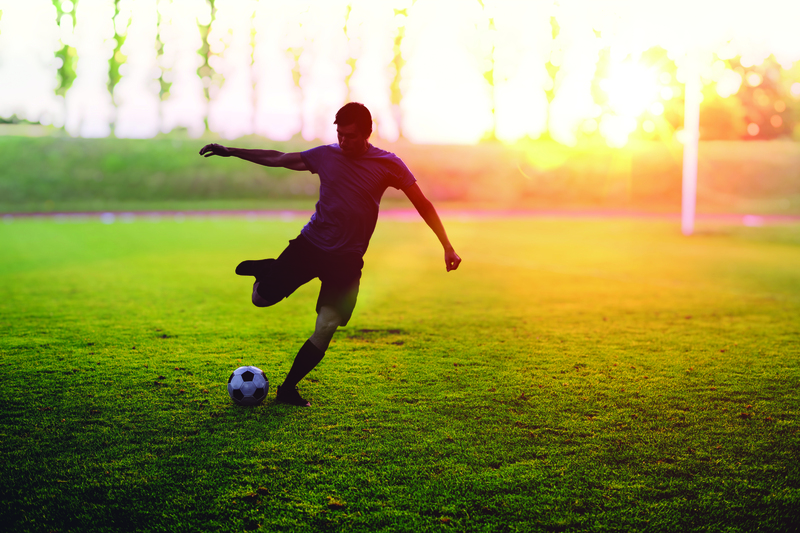 If you’re looking for a belly full of World Cup action, this is how we do it Graziano’s style. Los Haroldos Estate Malbec 2015 comes along in a deep red color with purple hues, lovely aromas of red berries and lots of violet and lilac flowers, but also some leather and charcoal. The mouthfeel is fresh with a good uplifting acidity and layers of red and black fruit like raspberries, some strawberry jam, blackberries and cherries, a touch of wood and super fine tannins before a beautiful bouquet of fresh violet and lilac flowers at the end. Another great find from the wine capital Mendoza and a great wine to pair with grilled Beef, Lamb and Poultry. 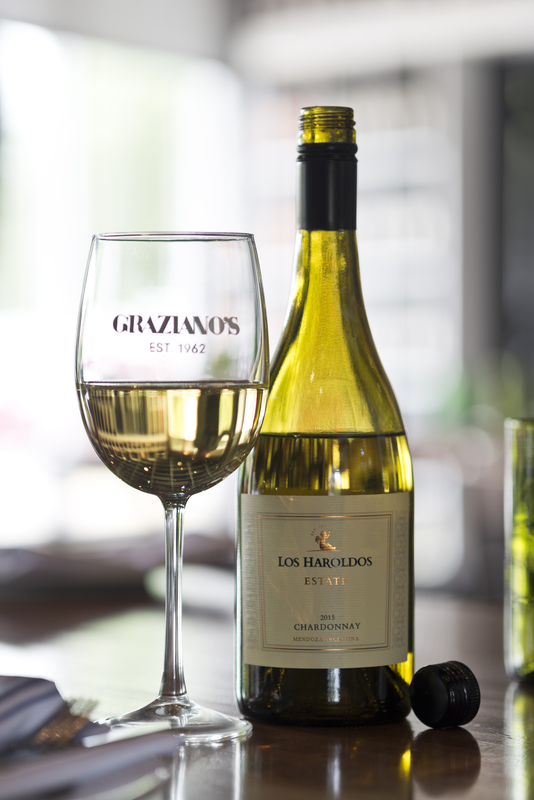 The 2015 Los Haroldos Estate Chardonnay is very sunny, with a beautiful warm, golden yellow color in the glass and fresh aromas of pineapple, herbs and honey. The palate offers bright citrus followed by floral tropical fruit, some vanilla and brioche and all with a well balanced push from the acidity and some delicious honeycomb at the very end. 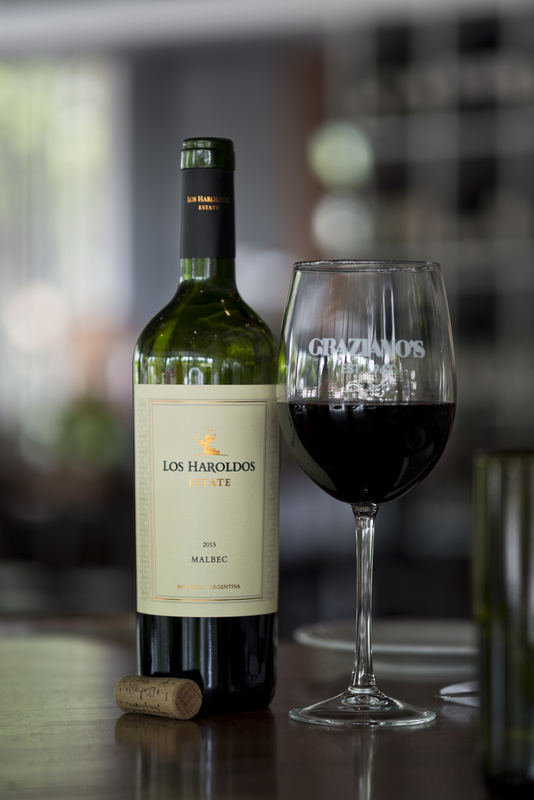 A great wine from the Uco Valley in Mendoza for the ‘Chard’ fans and perfect to pair with pork and rich seafood dishes.